Visit the Museum of Ceramics in Vietri sul Mare on the Amalfi Coast to learn about the rich ceramic making tradition in southern Italy’s Campania region. 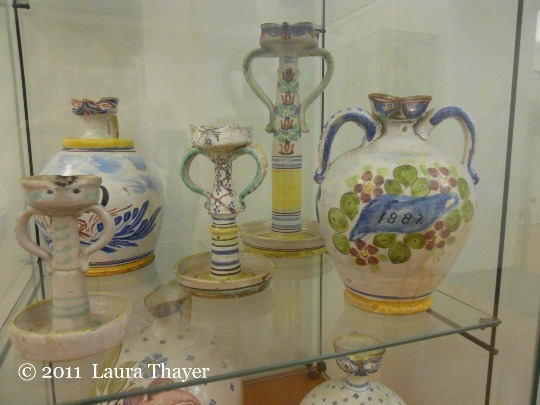 Located in a tranquil setting overlooking the town of Vietri sul Mare and the Bay of Salerno, the Provincial Museum of Ceramics is a great day trip on the Amalfi Coast, from nearby Salerno or other destinations in Campania. 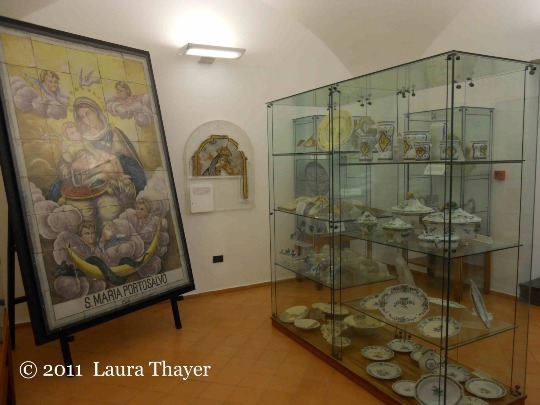 With a ceramic making tradition that dates back to the 15th century, it is only appropriate that the town of Vietri sul Mare is home to the Museo Provinciale della Ceramica dedicated to the ceramics of the Amalfi Coast and the province of Salerno. 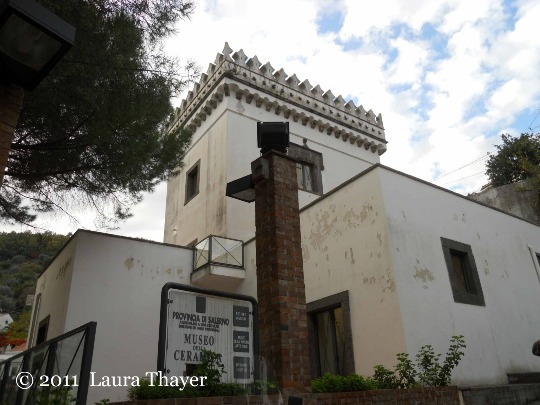 First opened in 1981, the Museum of Ceramics is housed in the Torretta Belvedere, a little watchtower topped with a decorative turret on the grounds of the beautiful Villa Guariglia. 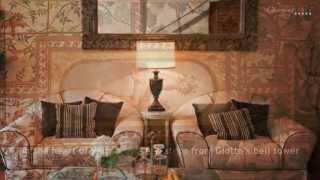 The grand yellow house of Villa Guariglia is surrounded by gardens and overlooks the Bay of Salerno from the hamlet of Raito in Vietri sul Mare. The Villa Guariglia was the home of Raffaele Guariglia, an Italian ambassador, Knight of the Order of Malta and a foreign minister, who donated the property to the Provincial Administration of Salerno when he passed away in 1970. In addition to being home to the Museum of Ceramics, the Villa Guariglia presents outdoor concerts on its beautiful outdoor terrace as well has hosting other scholarly conferences and meetings. 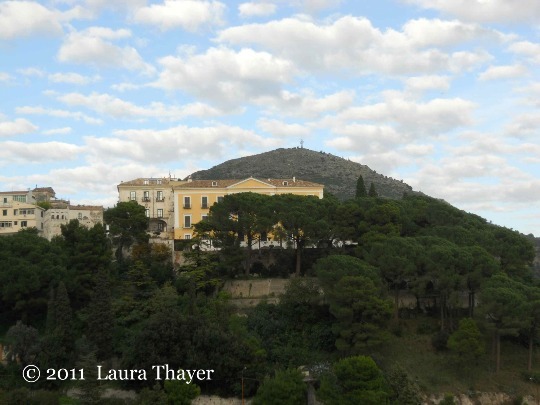 Fans of the popular Capri television series might recognize the grand yellow villa as the Villa Isabella. 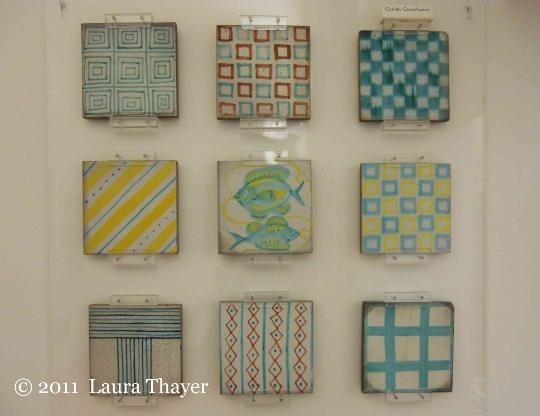 Since opening, the Museum of Ceramics has grown and expanded its collection to cover ceramics produced in the area from the 17th to the 20th centuries. The collection is displayed in a chronological and thematic progession starting on the first floor and winding up three floors to the top of the Torretta Belvedere. The visit begins in a room dedicated to 17th-century objects, primarily religious votives, plaques and other household ceramics. Continuing up a few steps you reach a room filled with beautiful ceramics from the 19th century, including many platters, bowls, vases and other crockery created for daily use. Be sure to spot the tall and narrow glass display case with the decorative oil containers. Called “ogliaruli,” these oil cruets were specially designed to catch any drops of oil, either in a ridge below the spout or around the base. Why the concern for spilt oil? It was considered bad luck if oil dropped from the cruet, which is also why you’ll spot the pair of eyes just below the spout. With eyes and handles that appear to be arms firmly placed on the hips, these oil cruets take on an anthropomorphic charm. As you explore the Torretta Belvedere, you’ll discover interesting displays along the passageways and around the staircase up to the next levels. 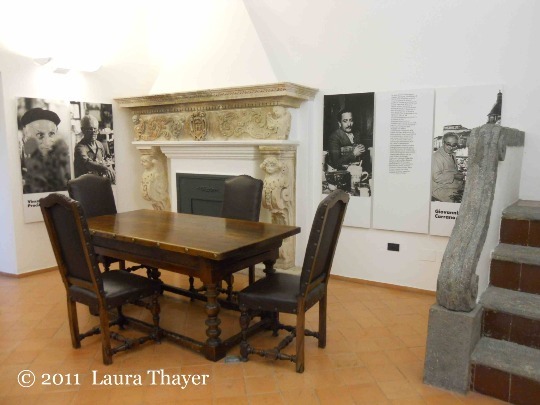 On the second level is a library and study area surrounded by large black and white images and biographical information on some of the most important artists that worked in Vietri sul Mare in the early 20th century. Starting in the 1920s many foreign artists, especially German, arrived in Vietri to work in the ceramic factories. This revitalized period from the 20s until the beginning of the World War 2 is known as the “German Period” in Vietri ceramics. Climb the spiral stone staircase from the library to the top floor of the library to see works from this colorful and vibrant time of ceramic production in Vietri sul Mare. If you’re visiting Vietri sul Mare to shop for ceramics, you’ll find the streets of the town lined with temptations. The Museum of Ceramics is located just off the Amalfi Coast Road in the hamlet of Raito, and makes an excellent excursion from the nearby towns of Amalfi and Ravello, or Positano further down the coastline. 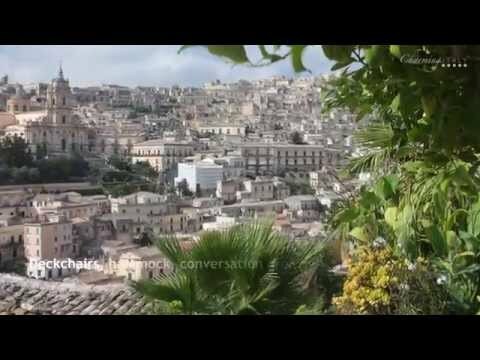 Are you fascinated by Campania and Italian treasures? 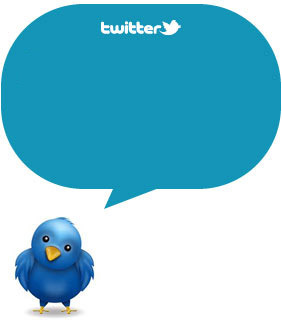 Subscribe to our RSS, follow us on Twitter and Facebook and we’ll keep you updated! !